BlackBerry on Tuesday filed a patent infringement lawsuit against Facebook and its WhatsApp and Instagram apps, arguing that they copied technology and features from BlackBerry Messenger. Litigation over patent infringement is part of BlackBerry Chief Executive John Chen's strategy for making money for the company, which has lost market share in the smartphone market it once dominated. "Defendants created mobile messaging applications that co-opt BlackBerry's innovations, using a number of the innovative security, user interface, and functionality enhancing features," Canada-based BlackBerry said in a filing with a Los Angeles federal court. "Protecting shareholder assets and intellectual property is the job of every CEO," BlackBerry spokeswoman Sarah McKinney said in an email. However, she noted that litigation was "not central to BlackBerry's strategy." 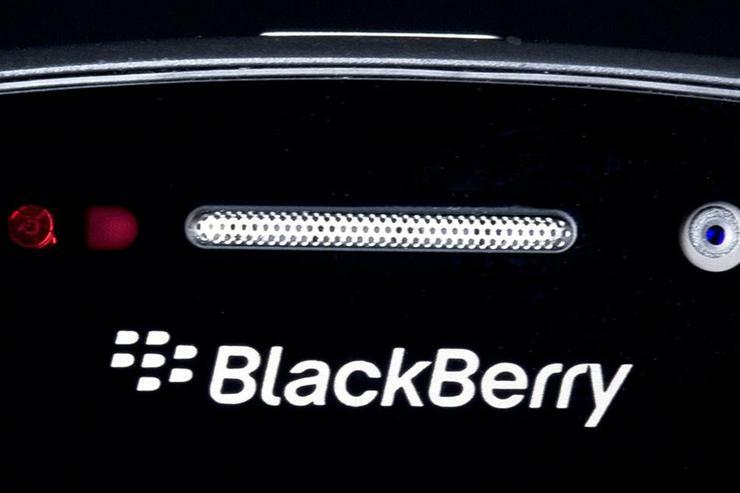 "Blackberry's suit sadly reflects the current state of its messaging business," Grewal said. "Having abandoned its efforts to innovate, Blackberry is now looking to tax the innovation of others." BlackBerry is also selling cybersecurity software for self-driving cars. Last year Qualcomm agreed to pay BlackBerry US$940 million to resolve arbitration over royalty payments.